Gender Minorities Aotearoa and InsideOUT are hosting a $5 fill a bag sale at Aunty Dana's Op Shop, to raise funds for a minivan to Hui Takataapui! Posted on October 21, 2018 November 7, 2018 by . Raw sugar is a FREE event, a SOBER event, it is WHEELCHAIR ACCESSIBLE, and has GENDER NEUTRAL BATHROOMS. Come and have some talks by the fire, meet other lovely people, and have a good time. Posted on October 6, 2018 October 6, 2018 by . Raw Sugar Monthly Social is Back! *Tatataapui * Trans * Intersex * Queer * Rainbow * Plus friends and whanau* Raw sugar is a FREE event, a SOBER event, it is WHEELCHAIR ACCESSIBLE, and has GENDER NEUTRAL BATHROOMS. Come and spin some yarns by the fire, meet other lovely people, and have a good time. Our Reo Māori kupu for Whiringa-ā-nuku (October) are: Ka aha te rā - date, Ka aha te wā - time, Kei reira - location (or) kei hea? - where?, Homai - what to bring , Waea mai - contact details. Last week we joined other takataapui and rainbow community orgs and met with Wellington's Mayor Justin Lester and the Wellington City Council city planners, to talk about how to make Wellington more rainbow friendly. 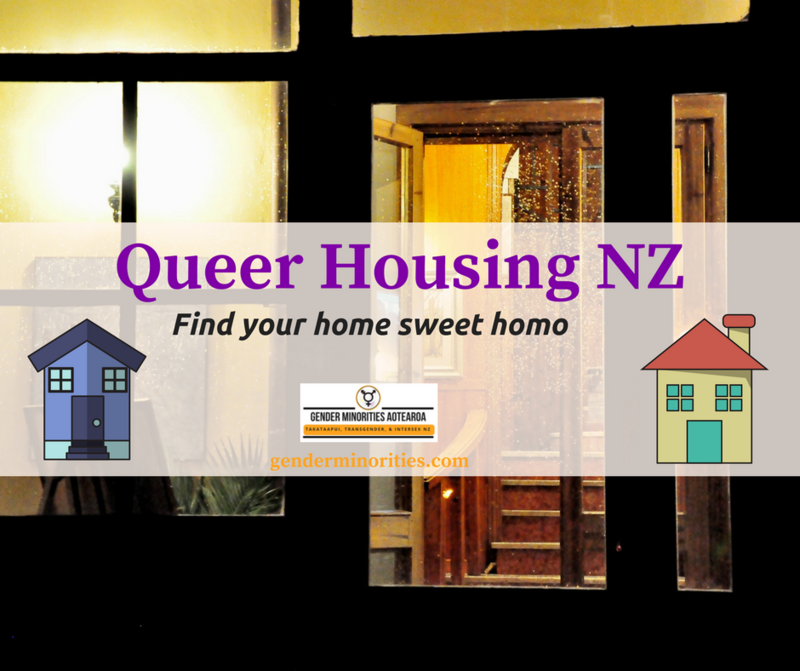 Saturday September 8th, 2pm till 6pm, at The Gender Centre - 128 Abel Smith Street, Te Aro, Wellington. Raw Sugar is a sober event, and we have potluck kai by an open fire, so feel free to bring some food to share but no worries if you can't we have plenty for everyone. Gender Minorities Aotearoa is giving away four A Reserve seat tickets to see Chelsea Manning, including meet and greet! Posted on August 1, 2018 August 1, 2018 by .